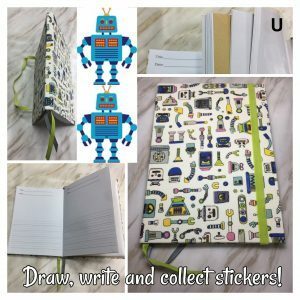 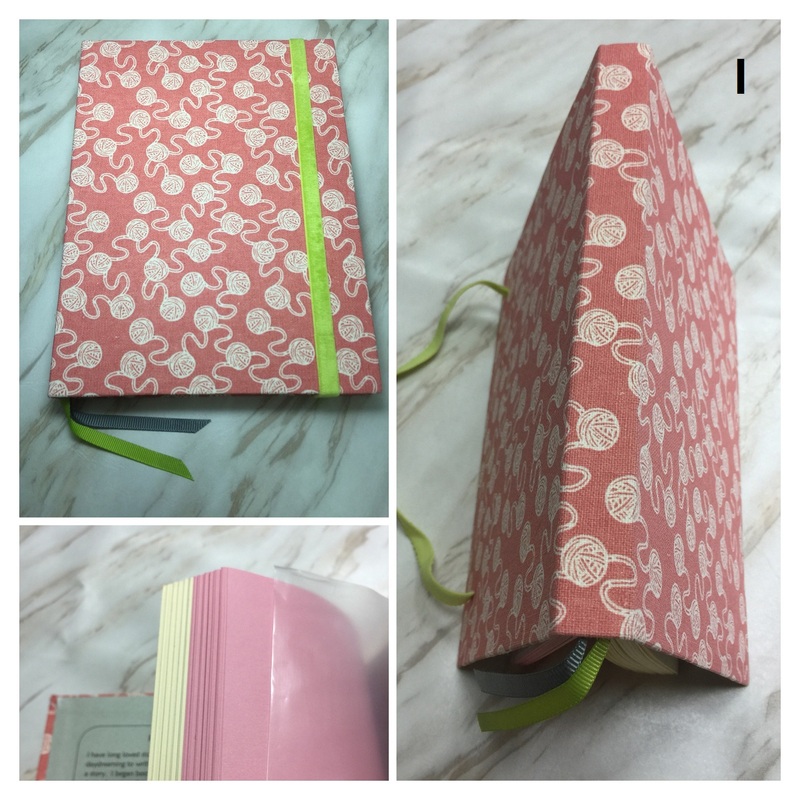 1.5-2 cm thick blank journals. 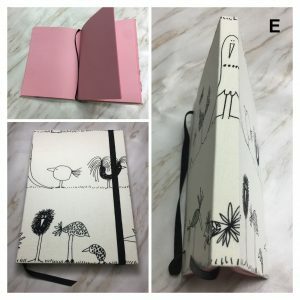 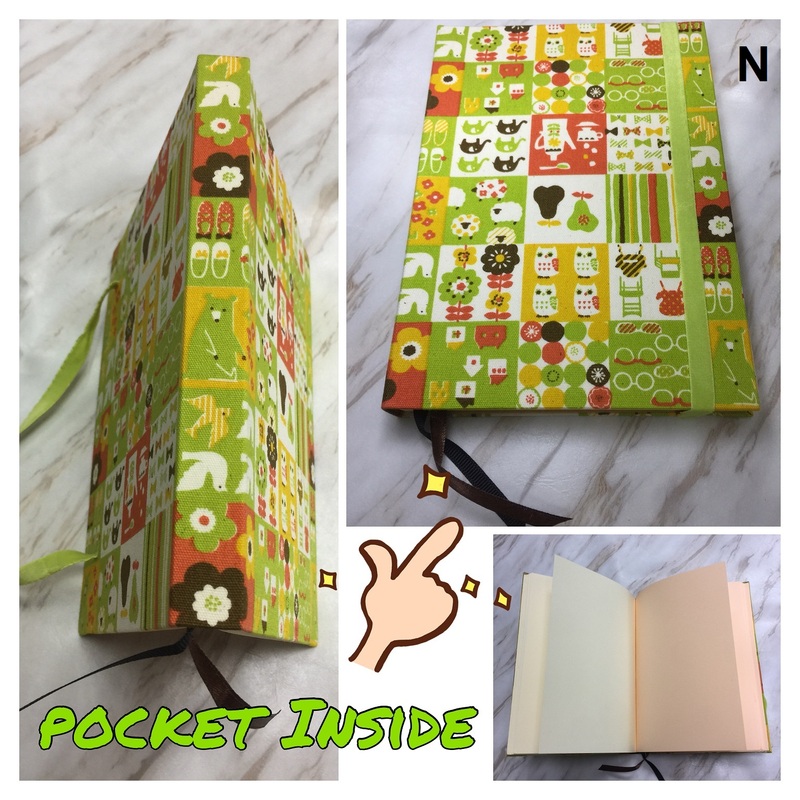 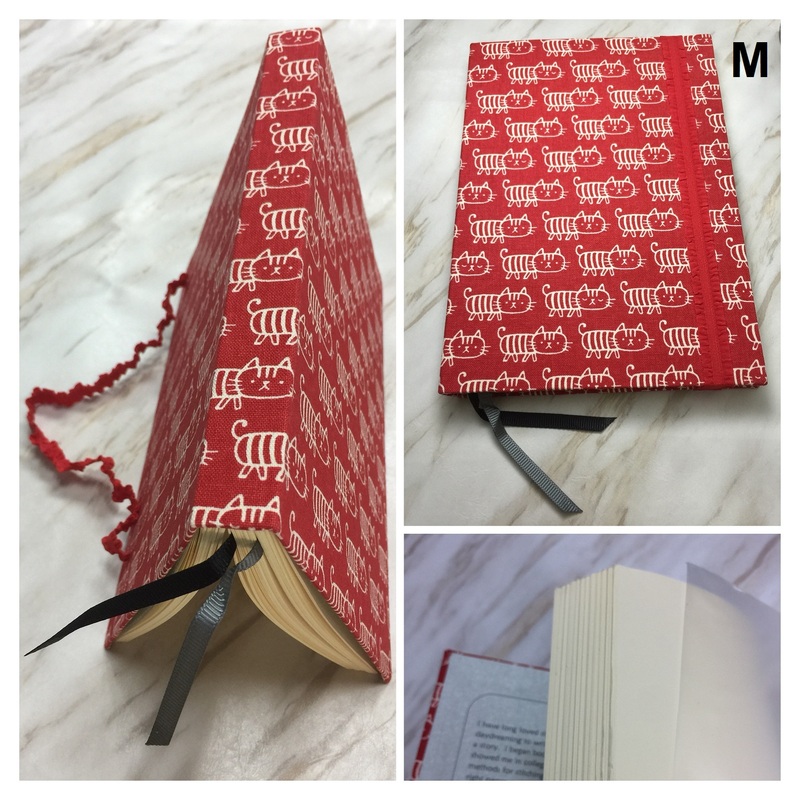 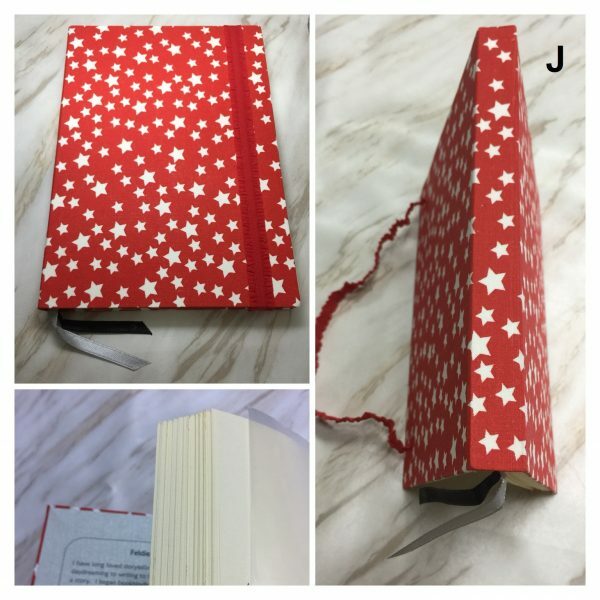 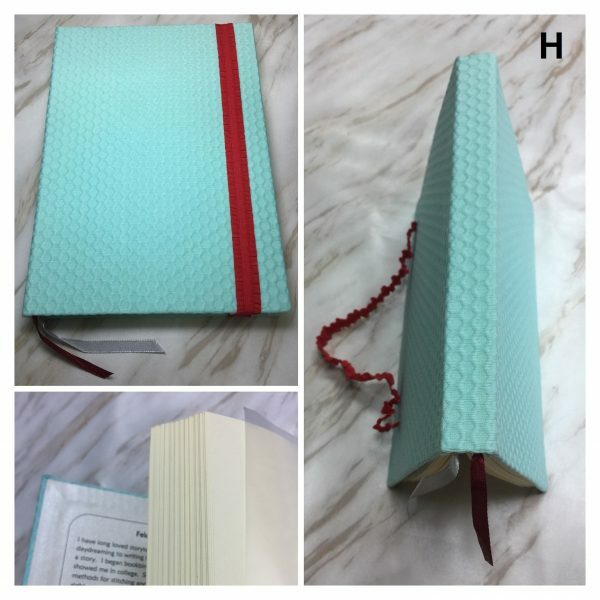 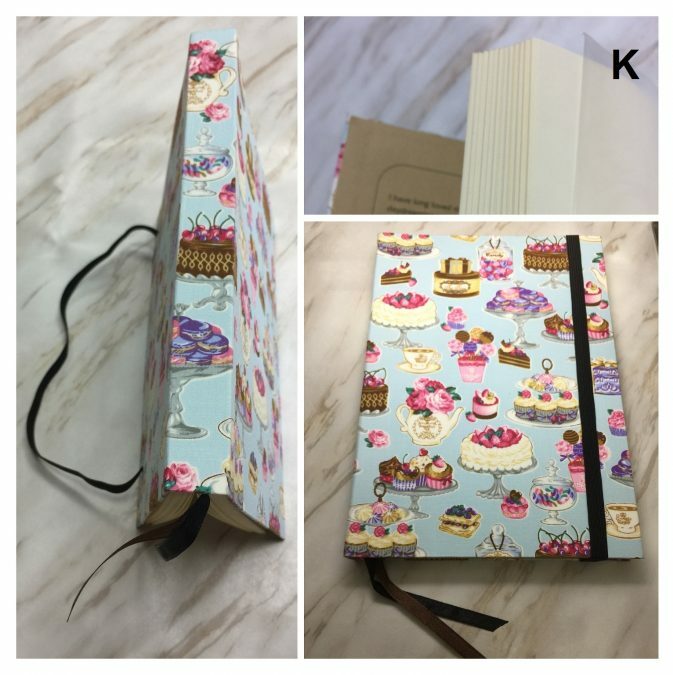 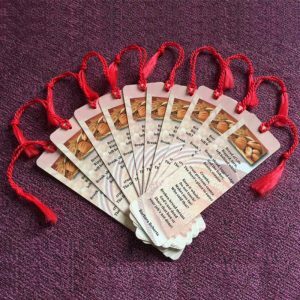 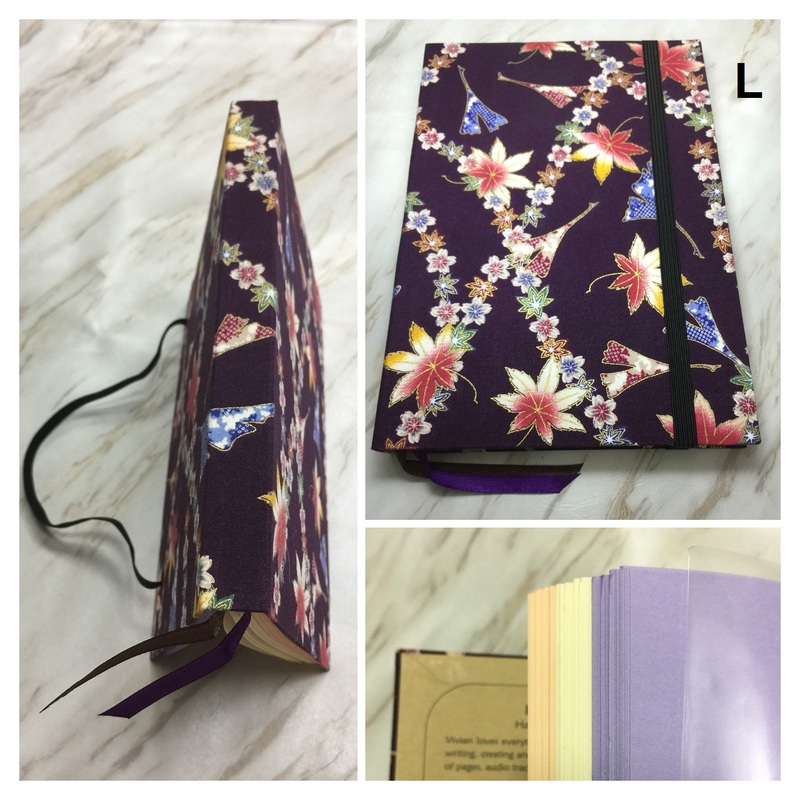 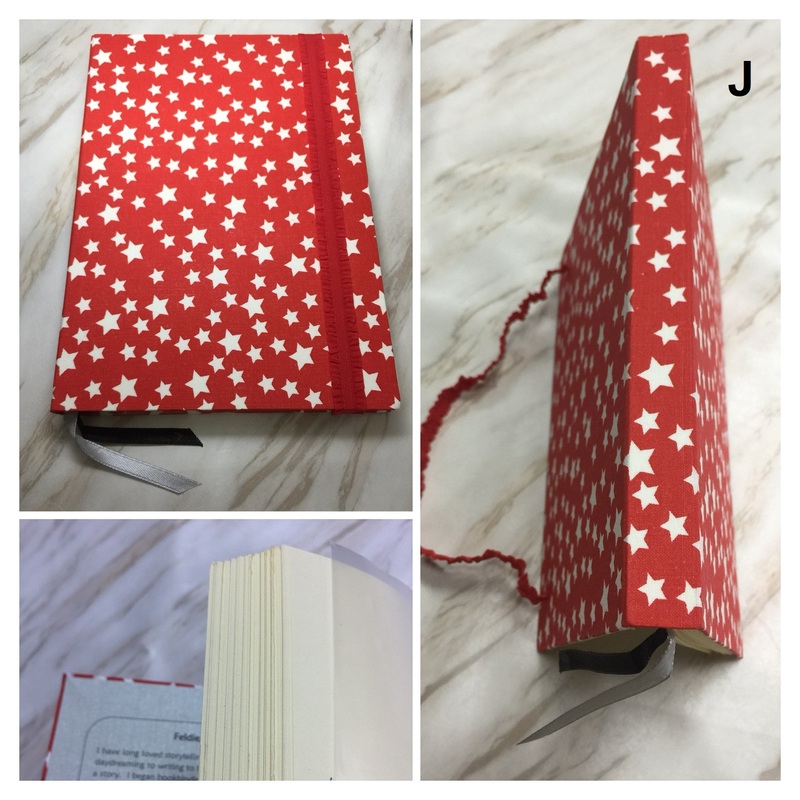 Comes with a bookmark, pocket and elastic strap. Various fabrics, including Japanese imports.